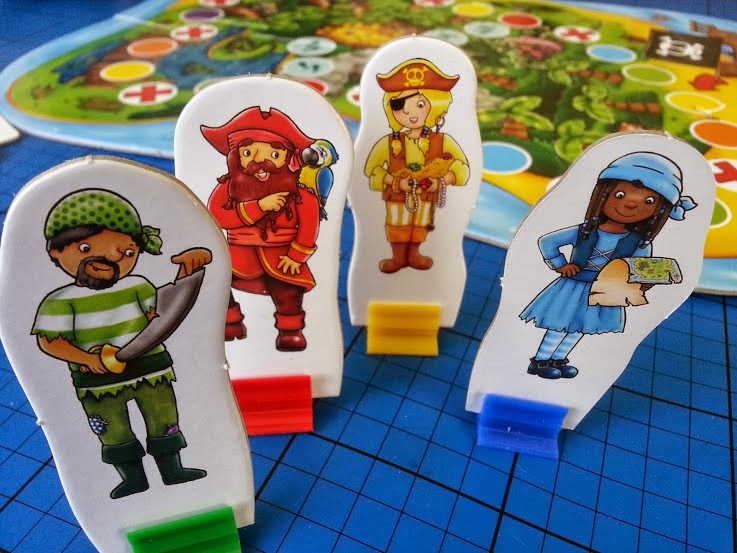 It's been a while since I last did a review for Orchard Toys, but that doesn't mean we haven't been playing with them, and the Pirate Race Game is one we've been enjoying now for the last few weeks. Pirates and treasure are always popular with youngsters. Designed for children aged 3+ this is a really simple race for the treasure which my boys both love. 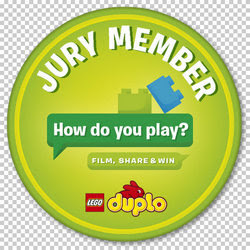 The rules are very simple and a game with 4 people takes around 15 minutes, so no-one loses attention. The game is played on a large jigsaw board with 4 pieces. 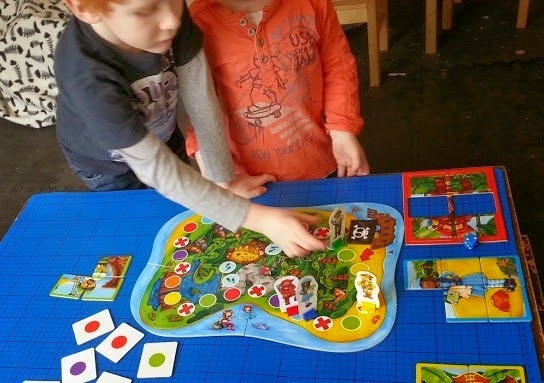 Like all Orchard Toys games and puzzles Pirate Race Game is designed and manufactured in the UK from thick, high quality 100% recycled board with bright and colourful illustrations. 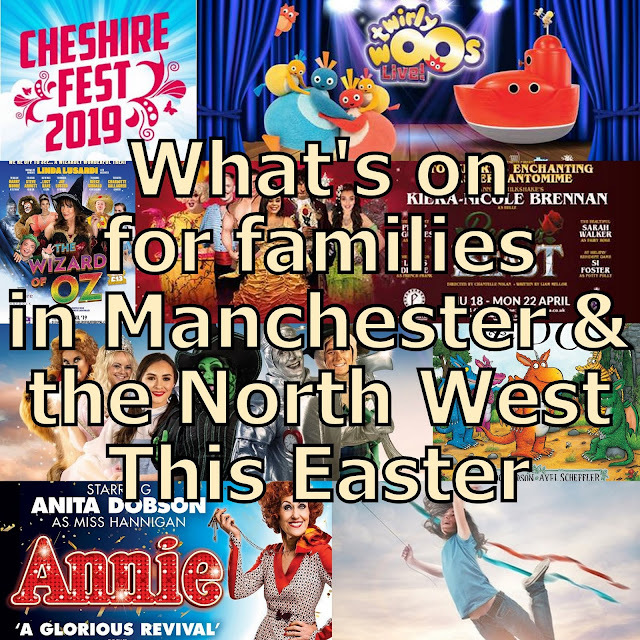 It's built to be played with and will last to be passed on when your child has finished with it. 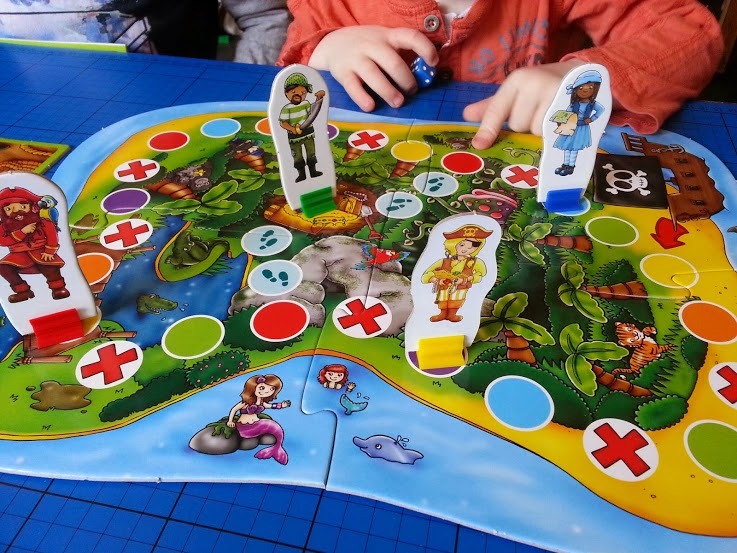 Each player chooses a pirate character to play as and starts at the pirate ship, moving around the board using a die. When you land on a coloured spot then you can take a matching upturned card from the table. Landing on an X means you can pick any card. When you turn the card over, if it matches your character then you use it to complete a 6 part jigsaw. Once your jigsaw is complete then you race to the treasure in the middle. First pirate to the treasure is the winner! My boys love playing games and this is no exception. My youngest is 4 on Friday and he's really got the hang of playing games and turn-taking now. 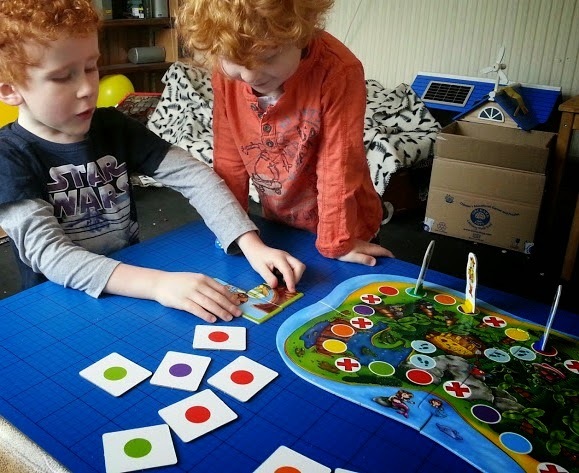 Using dice and moving around the board is brilliant for counting skills, and the coloured spots are reinforcing colours for him. My 5 year old is colour-blind and only had difficulty discerning the purple, but once shown which colour was which he was fine. 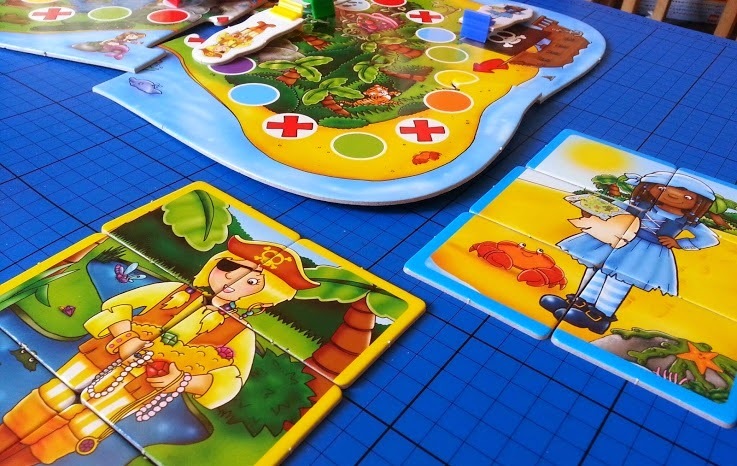 I think the age range is right, children under 3 need reward throughout a game and although you get to put together your pirate jigsaw, sometimes you can make a few moves without picking up the right piece and this frustrates younger children. 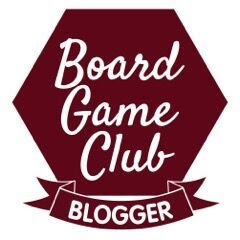 The game is for 2-4 players and we do find, especially at the beginning, that we're jostling for space, but the boys quite like this and put on pirate voices 'talking' to each other. The character pieces are lovely. 2 male and 2 female pirates. This led to a whole-family discussion about female pirates and a bit of Google searching. Once they realised just how fearless and famous female pirates were the boys were suitably impressed! 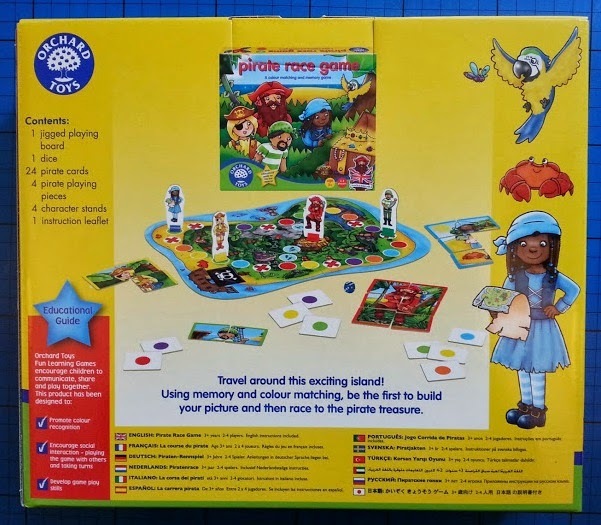 Pirate Race Game has a recommended retail price of £9.50 and is available direct from Orchard Toys, or if you prefer to shop offline you can find your nearest stockist on their website. 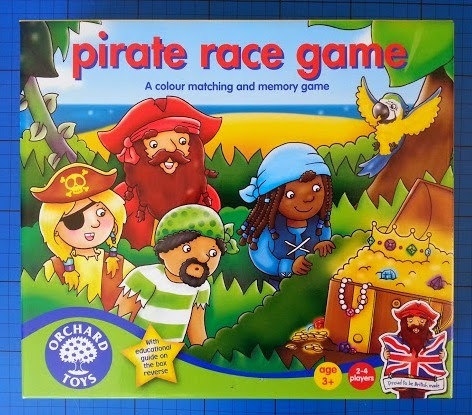 We were sent our Pirate Race Game by Orchard Toys for review. Sounds like another great game. I think Little Mr A is probably getting a little old for it but I will definitely be looking for things like this for Little Miss A in the not too distant future! He is getting to the top end now - which seems insane really. They're all growing up! Boo! I definitely think Z is getting too old for some of the Orchard Toys games but Miss C loves them and I think she'd enjoy this. We played Pigs in Pants, Crazy Chef and Spooky Steps today. You can't go wrong with an Orchard Toys game. This is a very interesting game. Both my kids love it. I love the look of this game, you cant beat a game with Pirates in it!! 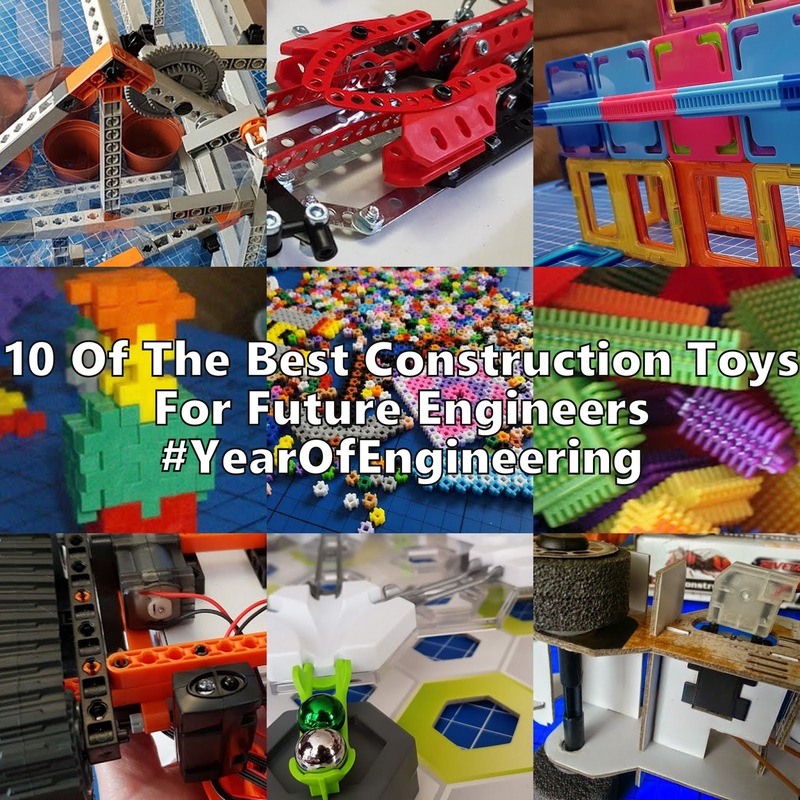 I loved this when I saw it at Toy Fair, it seems like another hit from Orchard Toys. I think it definitely will be. 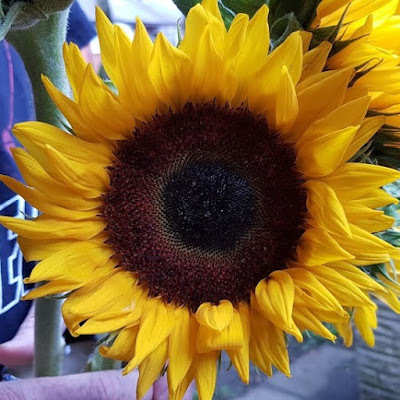 It's so simple and easy - and fun! Thank you, that's a lovely thing to say. They have their moments, I assure you! 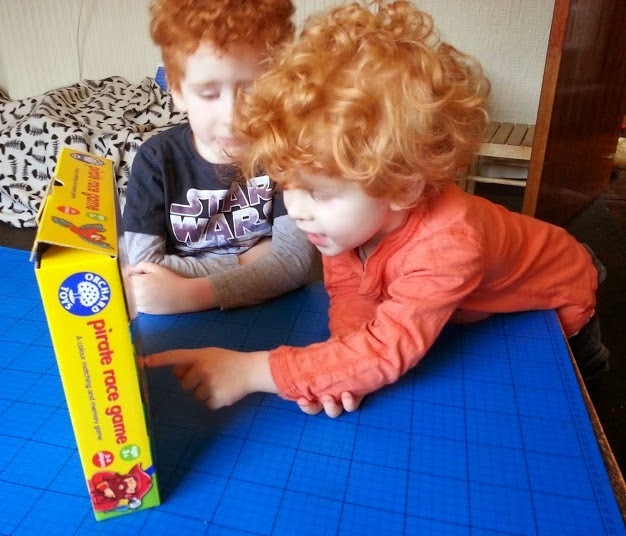 This looks like a fabulous game that my 2 would love sitting down playing together. They love pirates and playing games - a perfect combination! 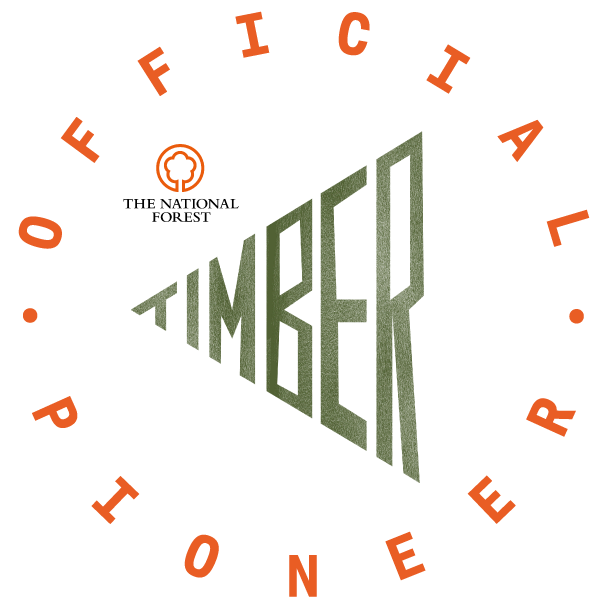 :D Excellent! My boys both love it, I think it's brilliant when they play together, I can't wait to be able to watch them play without the need for an adult/teenager to join in. That looks like a great game, kids always love pirates, mine did at that age. This looks vaguely similar to a basic game about treasure islands we had years ago.